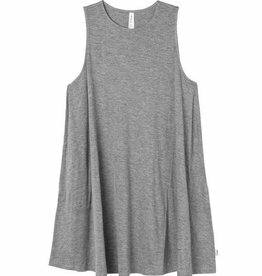 The RVCA Sucker Punch 2 is a jersey knit swing dress with a high neck and on seam side pockets. 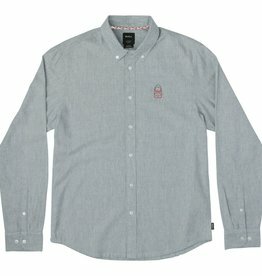 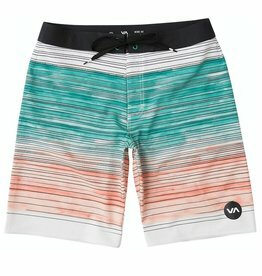 The dress has a RVCA flag label at the wearer's left hem. 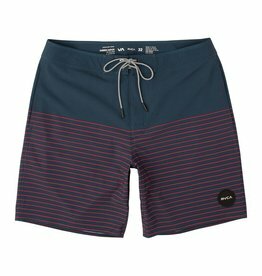 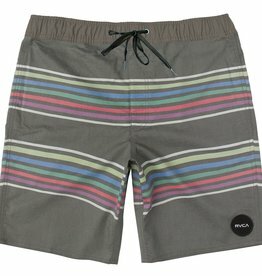 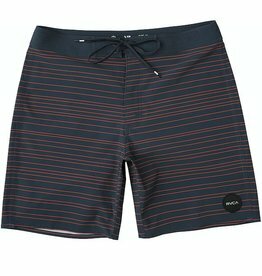 The RVCA Boy's Saunders Printed Trunk is a 4-way performance stretch boardshort with C6W/R water repellent coating. 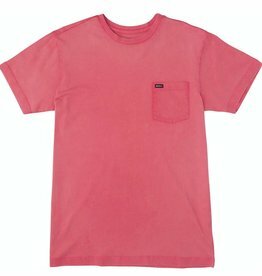 It has triple needle stitching on the rises, a patch pocket at the back, and a bungee cord loop inside the pocket to keep valuables safe. 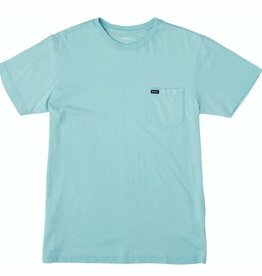 The RVCA Bandal is a boxy fit, short sleeve tee with a chest pocket. 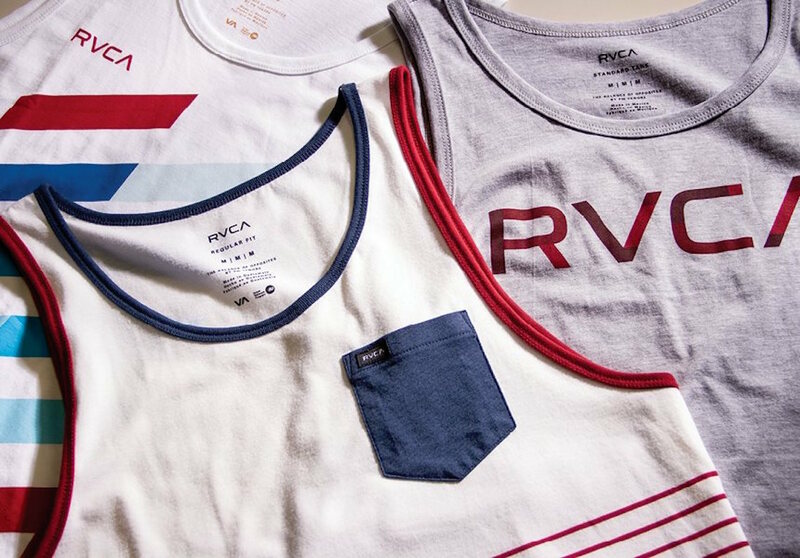 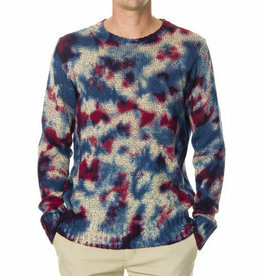 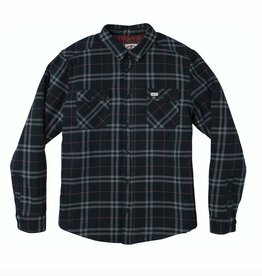 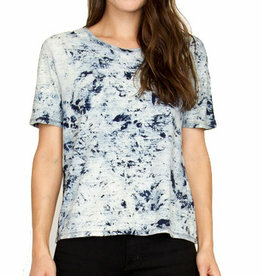 The tee has an indigo dye process with a garment wash, as well as a RVCA flag label at the side seam.